IN AN effort to reduce intergenerational welfare, Ipswich could become the latest site to receive the Federal Government's controversial Cashless Debit Card. 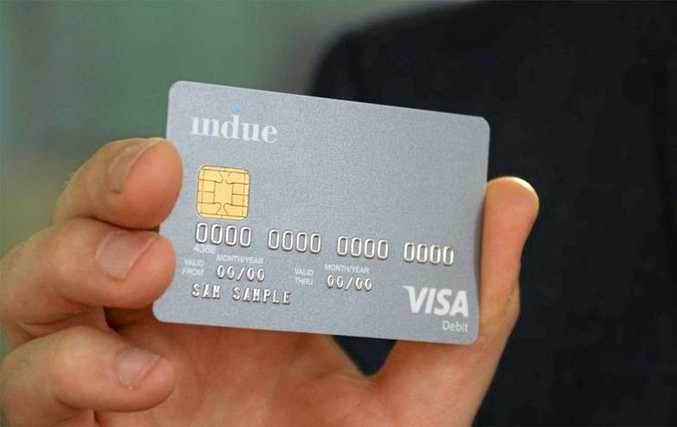 The card, already in operation in remote regions of South Australia and Western Australia, as well as Bundaberg and Hervey Bay, ensures recipients cannot spend payments on gambling, alcohol or drugs. It works by locking 80 per cent of a person's welfare payment on a card that can only be used at approved retailers. A spokesman for Social Services Minister Paul Fletcher said the government had allocated funding towards a possible fifth site for the card. The spokesman for Mr Fletcher said The Cashless Debit Card was working. "Anecdotal evidence shows that people are better able to save money; parents have more money available to buy essential family items like nappies, food and clothing; police report fewer domestic violence callouts and health workers report fewer domestic violence presentations; and people say their town feels quieter and safer with less public drunkenness," he said. Blair MP Shayne Neumann opposed the card and any extension into Ipswich. "It doesn't work," he said. 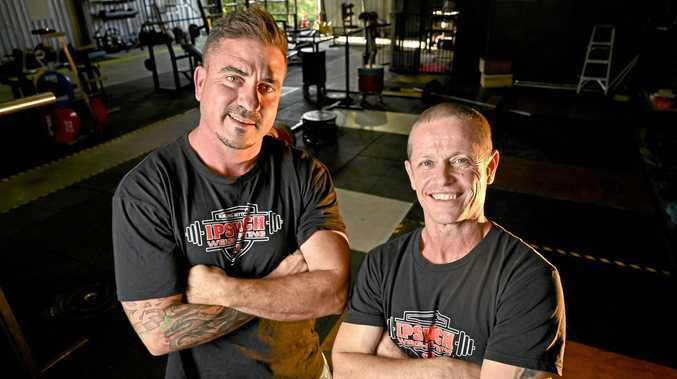 "It costs a lot of money and I don't think the people of Ipswich want it. "It costs an enormous amount of money." Mr Neumann said the card had not been raised by the community and said it was creating a "nanny government". "I think it's paternalistic and I think it's discriminatory," he said. "It's the government controlling how people spend their money. "If you want to address issues of addiction, you actually look at rehabilitation services and education programs which can be rolled out a lot cheaper." As at January 11, there were 5397 Cashless Debit Card participants across the Ceduna region in South Australia, and the East Kimberley and Goldfields regions in Western Australia. About 6000 people, aged 35 years and under, who live in the Bundaberg and Hervey Bay region and receive Newstart Allowance, Youth Allowance (job seeker), Parenting Payment (single or partnered) will receive the card in the coming months. A second independent evaluation to assess the cashless welfare card's effectiveness is underway.